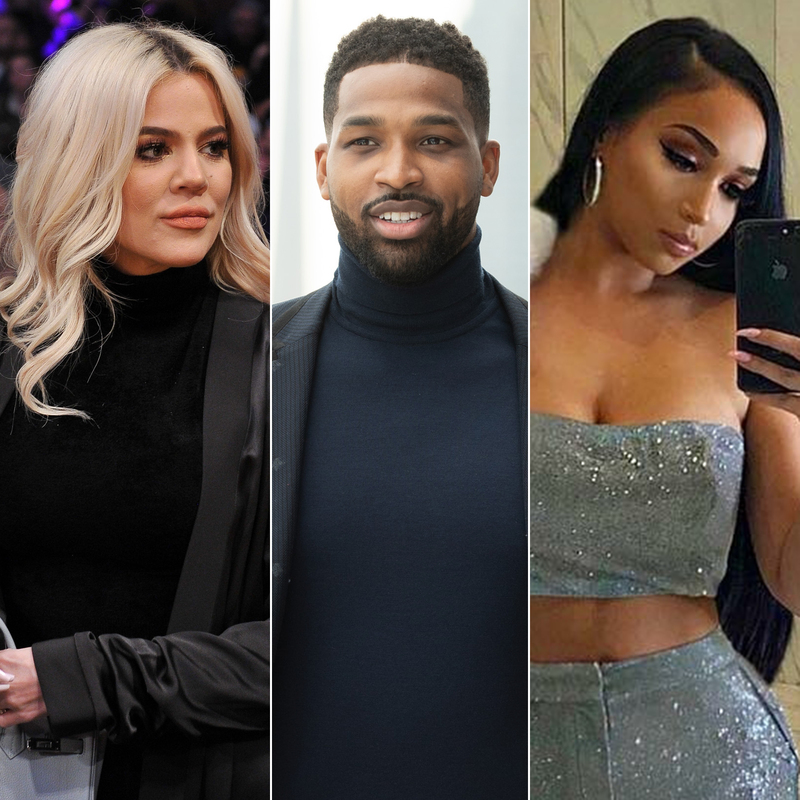 Jordan Craig had an extra mattress for her ex-boyfriend Tristan Thompson whenever Khloé Kardashian gave him the boot during their turbulent relationship. The Cleveland Cavaliers center, 27, started dating the Keeping Up With the Kardashians star, 34, while Craig, 27, was pregnant with his first child, a son named Prince, now 2. He was unfaithful to Kardashian throughout their two-plus-year romance, which she ended earlier this week. In April 2018, news broke that Thompson had cheated on the Revenge Body host with multiple women while she was pregnant with their now-10-month-old daughter, True. Kardashian decided to stay with the NBA player at the time, but broke things off after he was caught cheating with Kylie Jenner’s BFF Jordyn Woods at a party on Sunday, February 17. Kardashian, for her part, was shell-shocked when she found out about Thompson’s hookup with Woods, 21, who has been friends with the Kardashian-Jenner family for years and even lived with the Kylie Cosmetics founder, 21, before moving out this week in the wake of the scandal. Us Weekly has reached out to Craig for comment.